The popularity that the handheld/console hybrid Switch has garnered in its first year of launching has been, for lack of a better word, outstanding, and frankly quite unexpected after Nintendo’s previous attempt, the Wii U. 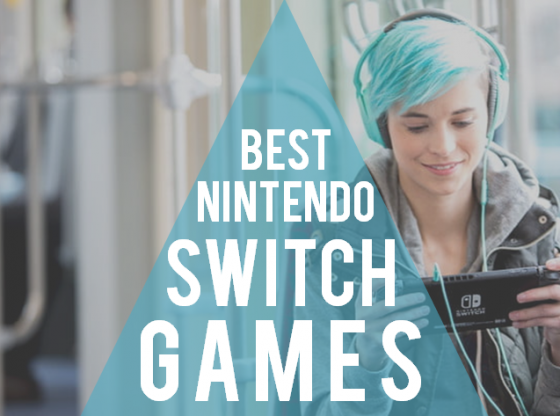 Sales have been skyrocketing, but these also include, of course, Switch games, which surprisingly are comprised of a very well curated gallery of hit after hit; a lot of video games, from every genre, somehow have managed to gain appraisal from both critics and players. 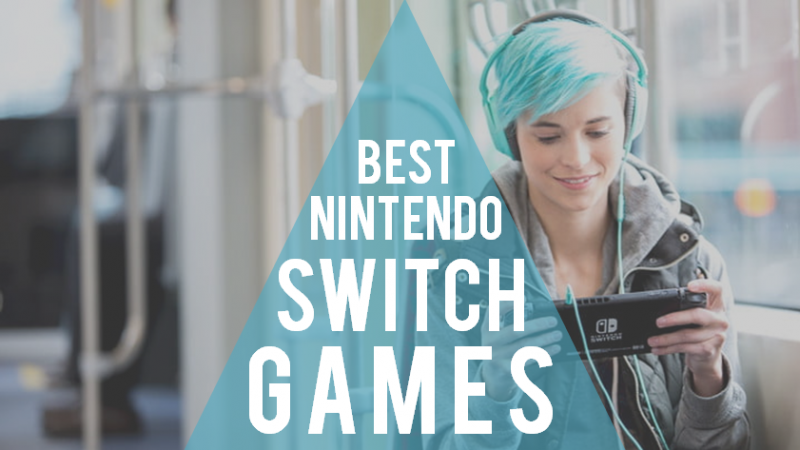 So, if you already have a Switch in your hands but are indecisive about which game to play, below is a list of the Best 10 Nintendo Switch Games as of October 2018. Enjoy! Spectacularly acclaimed by both experts and common folk, Breath Of The Wild now stands as the best video game ever made, and consequently, the best Nintendo Switch, possibly, for many years to come. 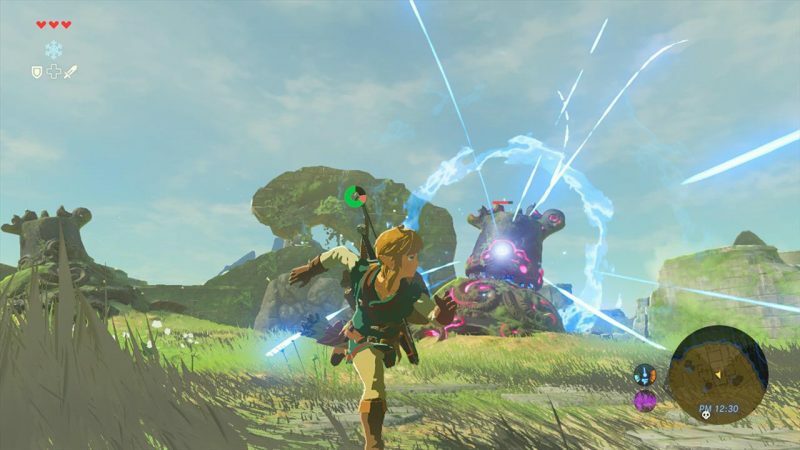 BotW is certainly a breath of fresh air, even for The Legend Of Zelda standards. This time around, the bet on a 100% open world where users are at complete liberty of exploring from top to button the entire map. Design-wise, developers went above and beyond, including breathtaking landscapes and magical elements. Another game that successfully managed to reinvent itself this last couple of years is definitely Mario. 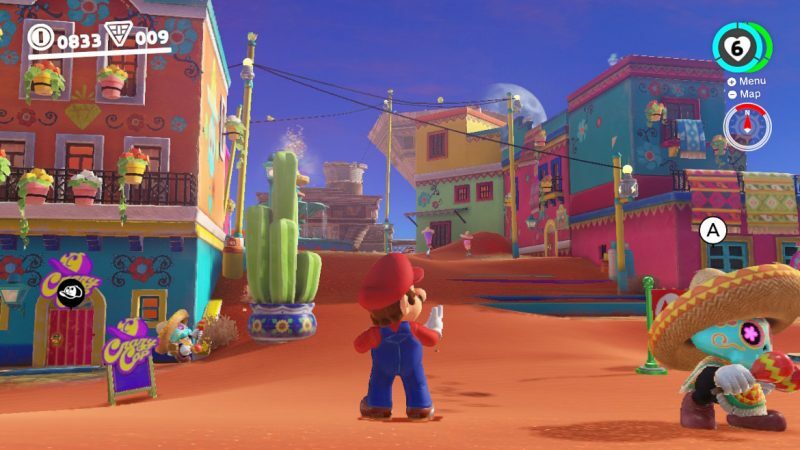 Super Mario Odyssey is a refreshing take on the italian plumber’s franchise, fully embracing the open world game style. This game is superbly done, with beautiful design and graphics; not to mention the new additions to the gameplay and plot, including new fighting moves and awesome, new villains. Initially released for Wii U, Mario Kart 8 was all on its own, a very good game. But for its Switch release, developers gave it a little extra nudge, making Mario KArt 8 Deluxe a truly great game, with all the good things from its predecessor, and also new items and elements, i.e. more awesome and dangerous tracks, new karts, and also new characters. Mario + Rabbids doesn’t seem like a match made in heaven. Oddly enough, in spite of the mocking criticism the game was subjected to in the early days of the trailer’s release, both Nintendo and Ubisoft proved that they knew what they were doing all along. 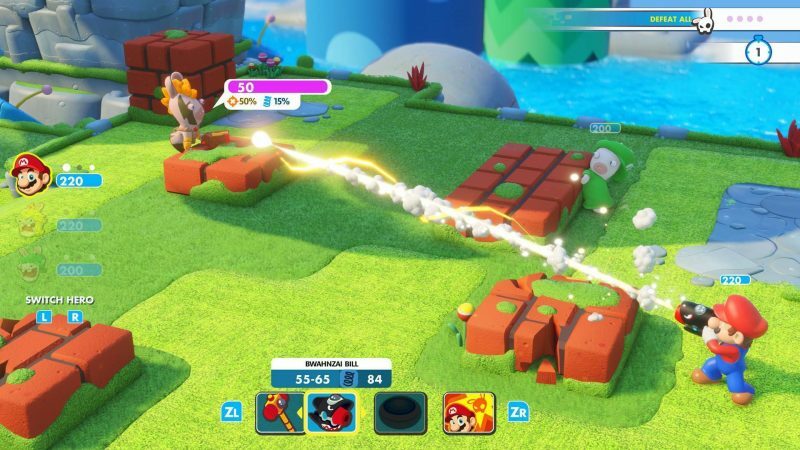 Mario + Rabbids mixes all the good things of both games, mainly centering on the combat department, and of course, keeping the brightness and wackiness so representative of both games. 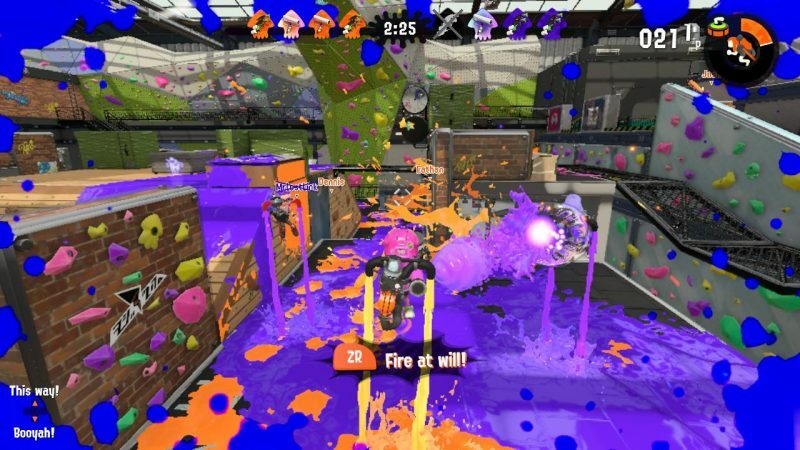 Splatoon 2 is everything Splatoon was, and more. Following up spectacularly after the first installment, this included the same colorful and goofy elements and thoroughly improved them. It’s definitely not your typical multiplayer shooter game, since instead of shooting bullets, you get yourself a water gun that shoots paint all over the place to splat enemies and cover the whole place with bright paint. 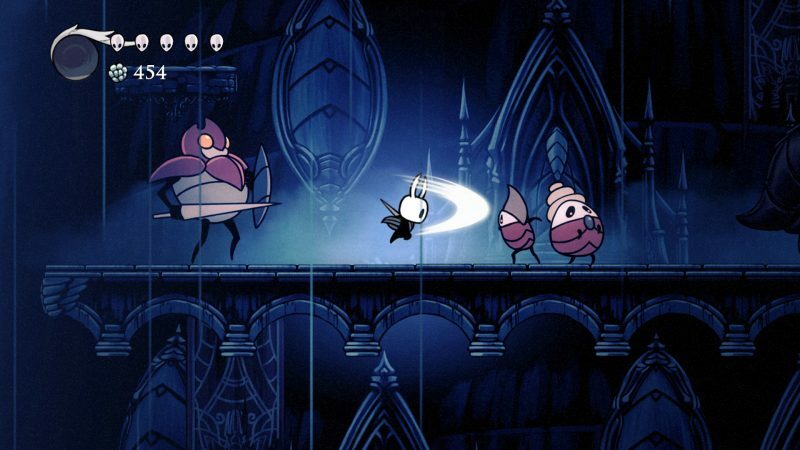 Hollow Knight is a beautifully eerie, adventurous, and funny game that just recently made its debut in the Switch world. You’re plunged into the underworld, which is full of magical and mysterious kingdoms, merciless bosses, and fantastic challenges to overcome. Another aspect that adds to the allure of the game is that this is a 2D video game, which in an environment where everybody’s striving to make the best 3D visuals, 2D graphics are simply refreshing. 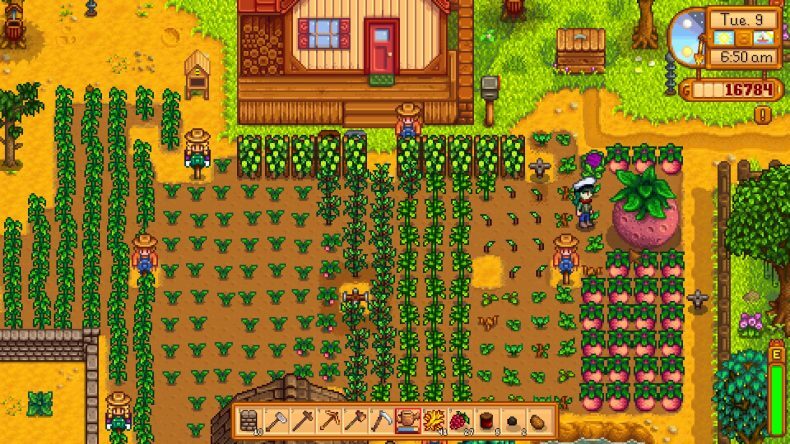 For people who are looking for a slower-paced game that can offer comfort and relaxation, then Stardew Valley is at your service. Just like the image above suggests, the game centers on the harvesting of a peaceful farm, where that’s basically all there is to it: You plant seeds, water them, and watch them steadily grow. Apart from that players can also venture into town, buy supplies, and look for a love interest. Later on in the game, you’ll find out about a mysterious mine below your farm, plus all the secrets and magical elements it possesses. 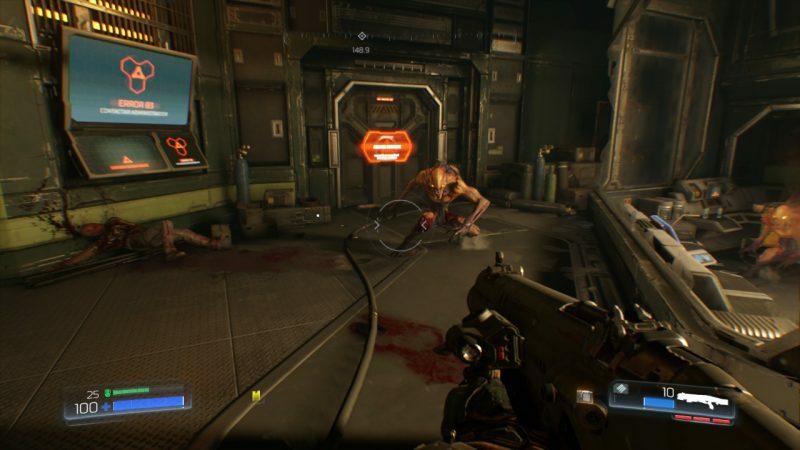 Even though some expected sacrifices had to be made in order in this Switch version of DOOM, the game still holds an amazing quality, and it remains as incredible as ever: Ruthless and despicable monsters, epic battles, mind-blowing scenarios, and the like. We are also pleased to say that the experience is great in both docked and portable mode. 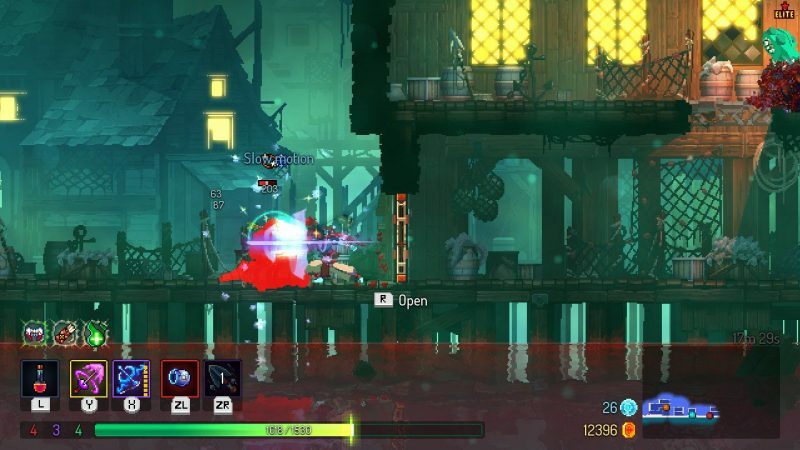 Dead Cells is a game we recommend to very dedicated action-RPG and platforming fans: Challenging like no other, in Dead Cells you’ll most likely die more times than you will succeed; at least in the beginning. However, one particular aspect makes the game extremely worth playing, and it is the fact that even if you die, every upgrade you’ve achieved so far, stays with you after you restart, allowing the game to be a slow, but well rewarded experience. Celeste is probably the most frustrating video game on this list, but ironically, it also makes it one of the most enjoyable thanks to its engaging storyline, marvelous music, beautiful pixilated graphics, and overall game dynamic.